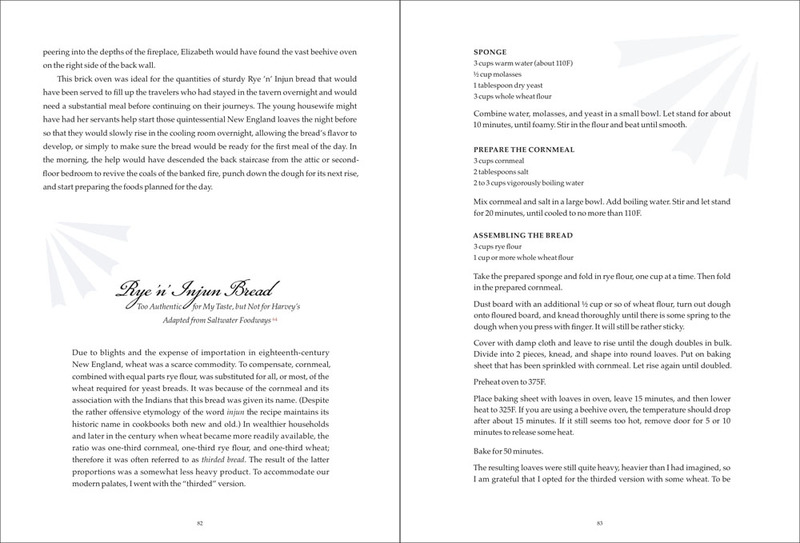 From Georgian architecture and stoneware tankards to recreating eighteenth-century feasts, Imagining Ichabod is an enjoyable and delicious exploration of early American life. Prompted by a serendipitous visit to a bookstore, an epiphany leads Paula Bennett and her husband, Harvey, to southern Maine where they both fall in love with the General Ichabod Goodwin House-affectionately called Old Fields. 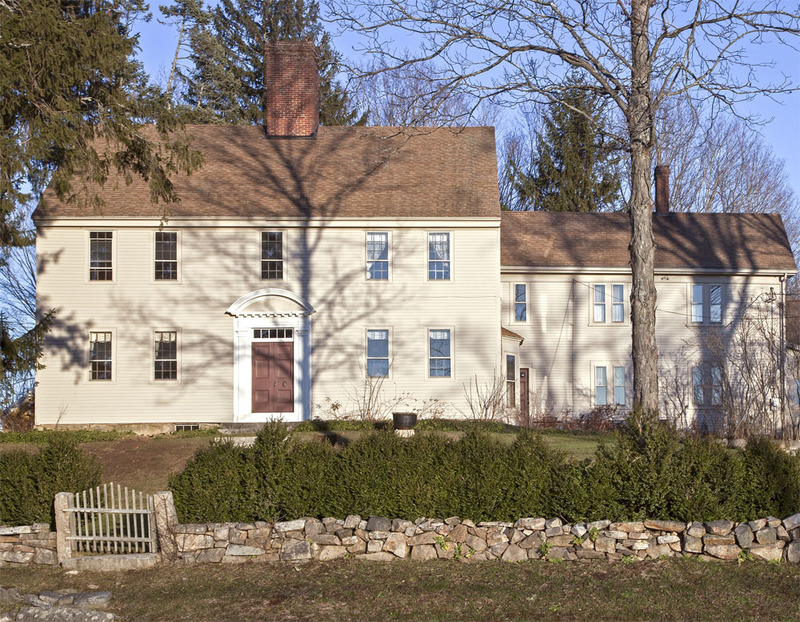 Built at the end of the eighteenth century, the historic house had been spared extension renovation. It still has its original nine-over-six windows, early Georgian moldings, and wide-plank painted wood floors. But it was the keeping room with its eight-foot wide, five-foot high hearth that captured their imaginations. And so in 2004, Paula and Harvey uproot their lives in the author's hometown of Baltimore and spontaneously buy a Georgian house in Maine. 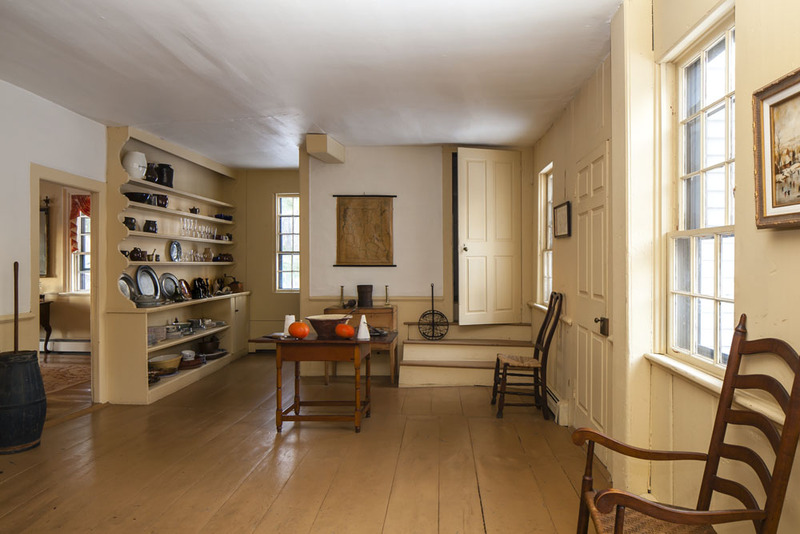 After they sign the deed, the author begins to diligently research the history of the house's first inhabitants, taking us back into early American history. She learns that their house had been owned by the same family for over 200 years, the last Goodwin moving out in 1958. Paula's research continues through the years as she undertakes the challenge of furnishing the eight rooms in the original part of the house. Trying to evoke an eighteenth-century atmosphere, Paula does her homework. 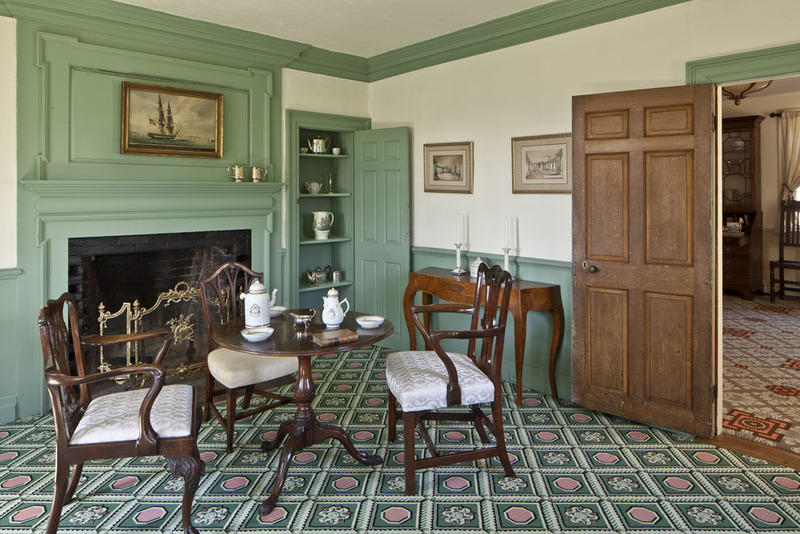 She and Harvey visit historic house museums and build a library on early American décor. 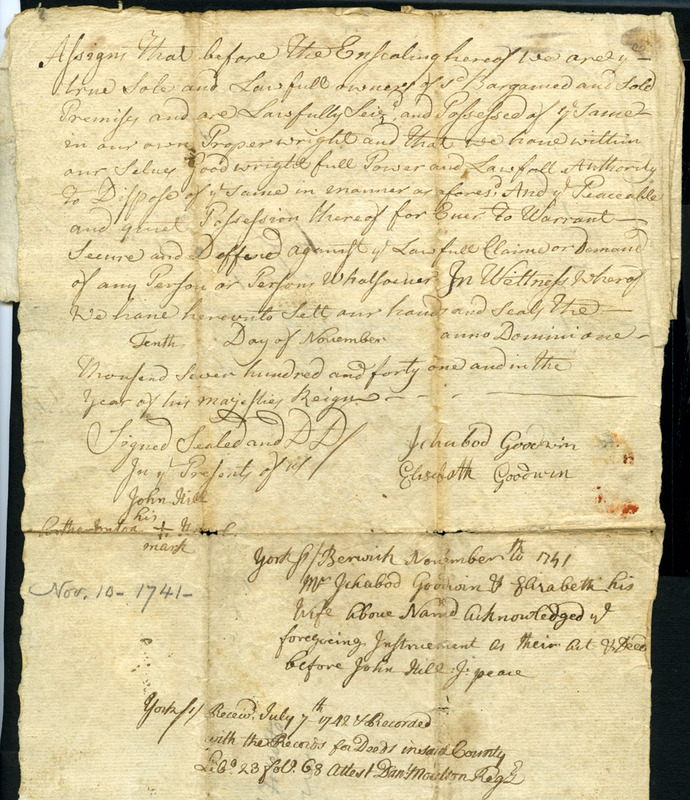 Most helpful were the two inventories the author found in the collection of Goodwin family papers at Dartmouth-those of the first two Goodwins to head Old Fields, a father and son, both named Ichabod. 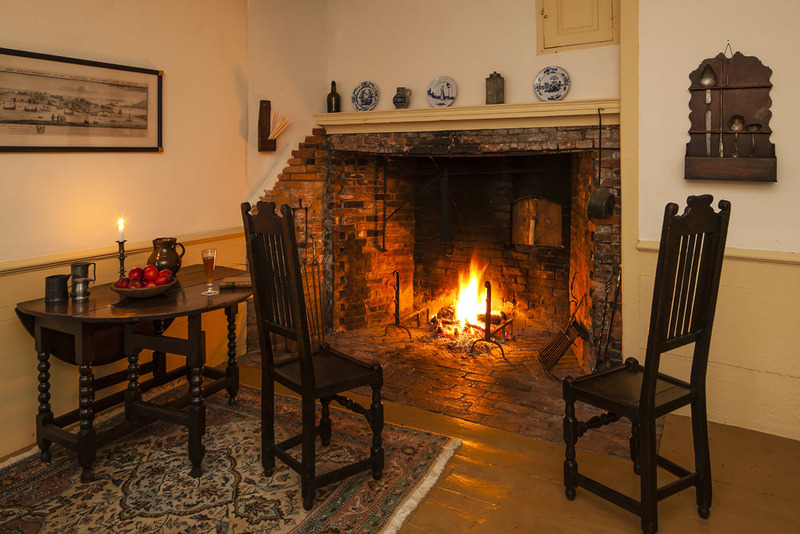 Once the house is furnished, including fabrics woven by an English mill using 21-inch wide looms, Paula's favorite pastime becomes imagining the lives of those first two Ichabods and their families, not only their daily routines, but also how their lives intertwined with larger historic events that helped shape America. 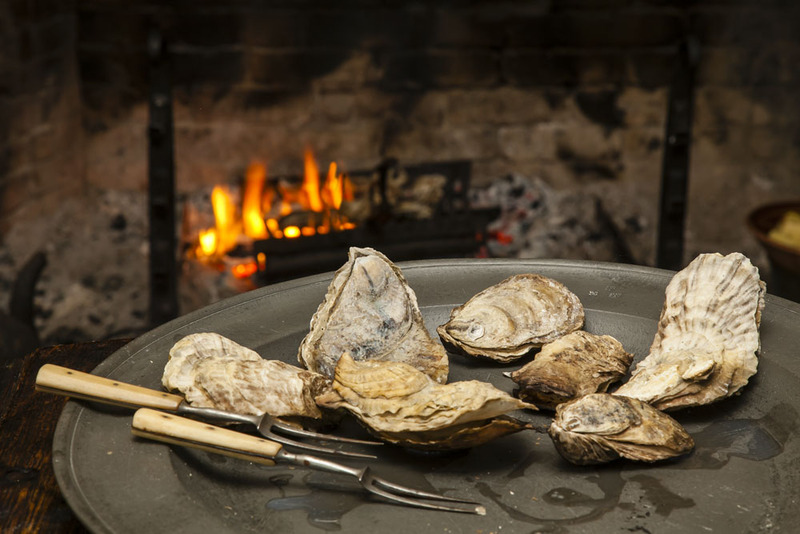 Aside from both having a passion for early American history, Paula and Harvey are avid foodies. 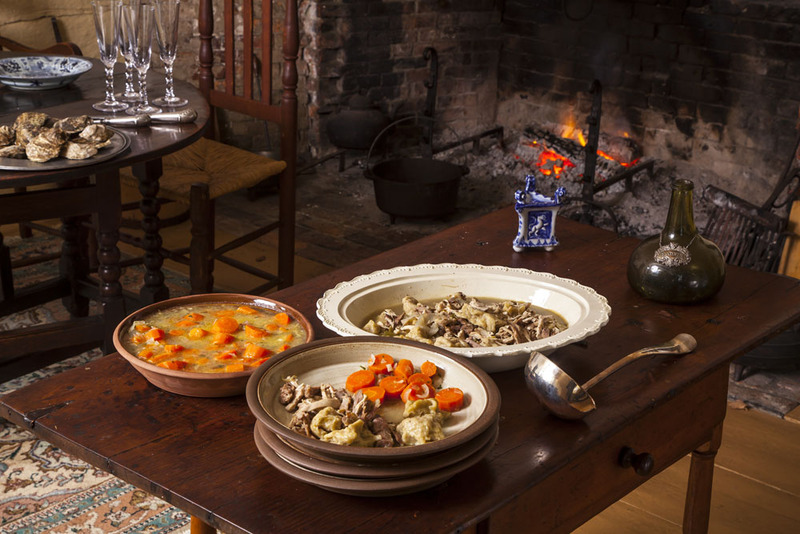 Paula's active interest in the culinary arts leads her to research and recreate eighteenth-century recipes, twenty-five of which are woven throughout the text, among them Venison Pie, Fired Potato Pudding, Syllabub, Election Day Cake, and Indian Pudding. Another wonderful addition to this story is the findings from the archaeological dig in progress outside their front door. 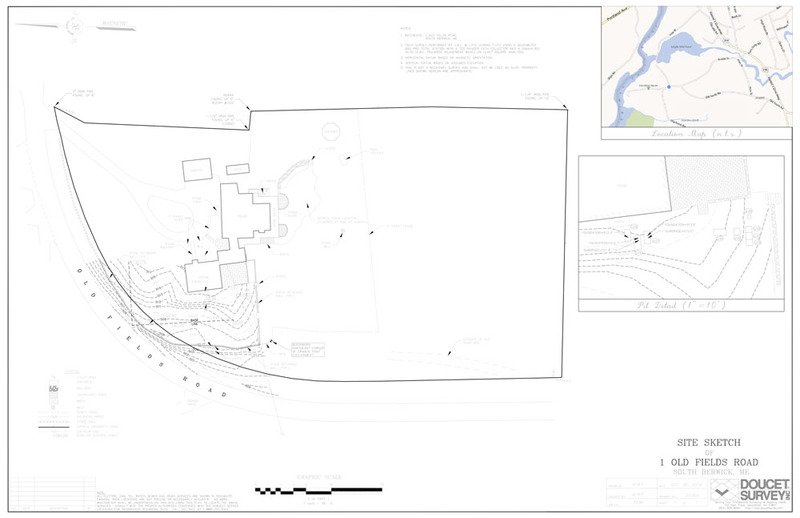 The myriad items unearthed since 2011 reveal important particulars about the property and the house. 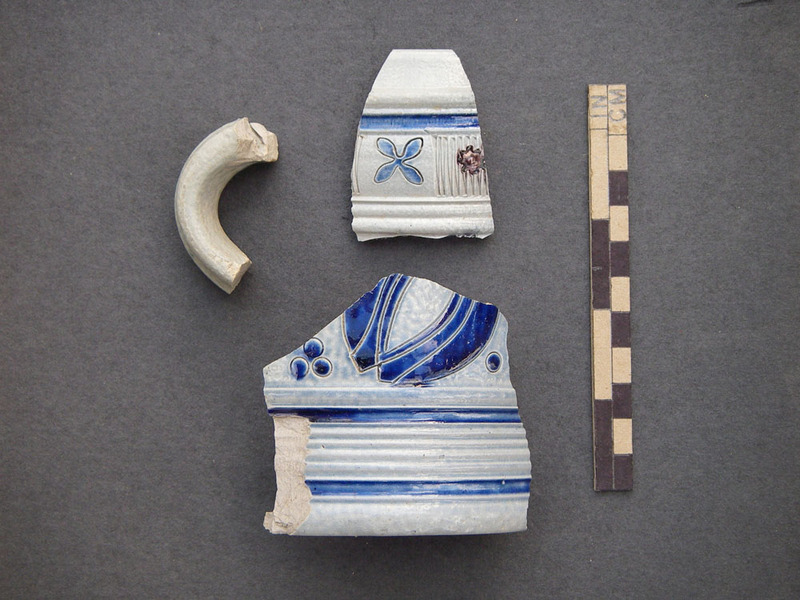 Aside from helping to establish a chronology of the early structures on their land, the excavation also offers up items that feed the author's imaginings and help her to envision New England life over 250 years ago. This book is for anyone who lives in a historic house or aspires to own one; for anyone who loves archaeology, early American history, and historic cooking; or for those armchair adventurers who will enjoy the Bennetts journey as the author and her husband "cultivate a slower, less technology-based existence, cherry-picking from the past" and incorporating those pickings into their twenty-first-century lifestyle. 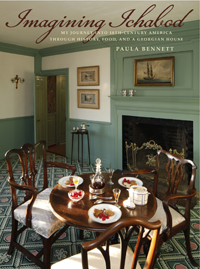 Includes 25 adapted historic recipes and color photographs of the house's interiors, archaeological findings, and historic documents. This is not your typical tale of an unsuspecting couple possessed by the ghosts of an ancient New England home. Paula and Harvey Bennett are obsessed, to be sure, by their historic Maine house--but in the best ways possible. This intimate memoir chronicles their painstaking, yet joyous, efforts to eat, drink, and be historically accurate as they rediscover the spirits that live among them. You will be transported back in time by Paula's engaging narrative. 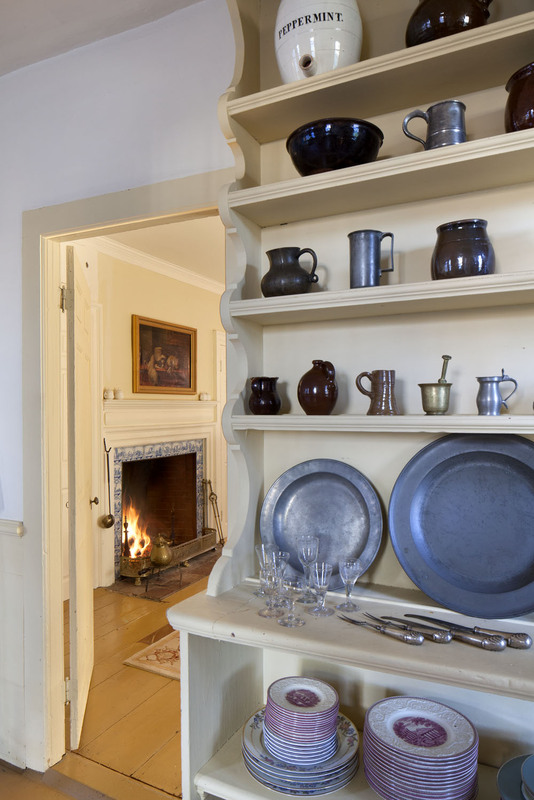 The journey to discover the house's history, bolstered by the food and descriptions of daily life, is such a joy to read. I want to be a guest at the feast! 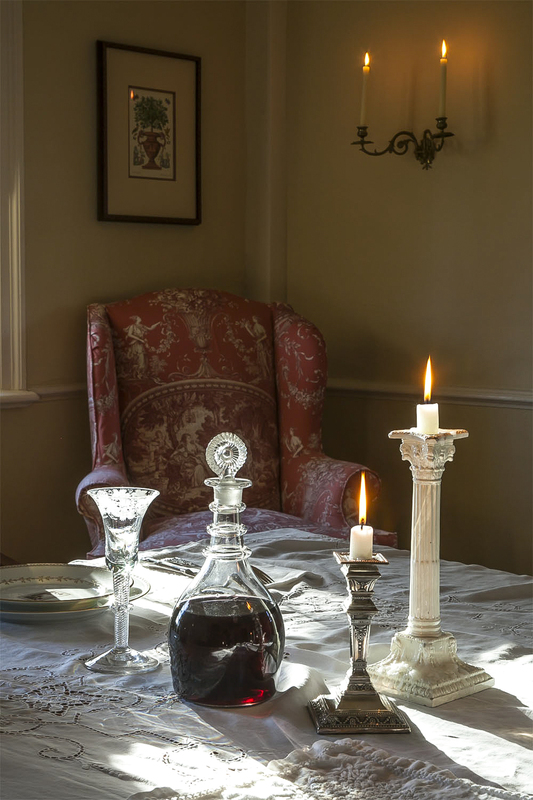 An impassioned ode to a New England house, American history, and eighteenth-century design. It is a book about life style choices, the realization of a dream, and the adventures, discoveries, pleasures, and challenges encountered along the way. Those who enjoy history, architecture, archaeology, research, antiquing, decorating, or open-hearth cooking (replete with recipes), will find pleasure in this evocative sketch of a house and its owners through time.